When I imagine the early geological map-makers, I think of men on grand tours, taking geological hammers to prise fragments of rock from exposed strata. Late at night they’d examine their findings by candlelight, take notes and draw sketch maps, later to be incorporated into the great cartographic works they published and left to us today. 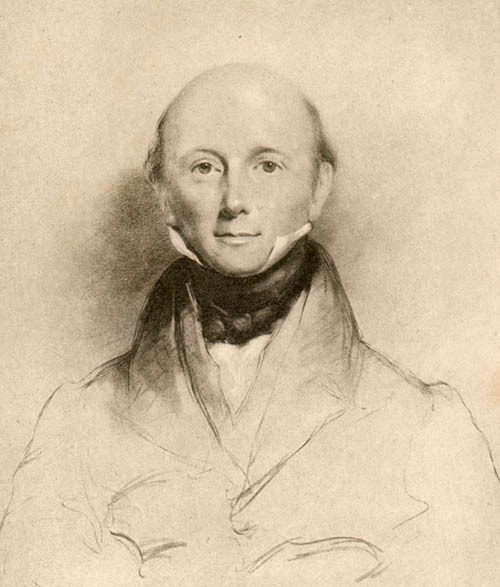 In 1854, one year before his death, George Bellas Greenough published his ‘General Sketch of the Physical and Geological Features of British India’ – a map I am in the process of preserving by scanning and digital restoration. This was a map in nine sheets covering all of the Indian subcontinent including Ceylon and parts of Burma. At this time, the East India Company was starting to build the railways in India (started 1850), the first telegraph system in India had opened (1851) and the Ganges canal was being dug (completed 1854). The need for sound geological information in India was vital. 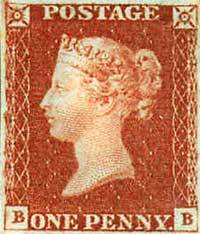 Greenough’s cartographic methods relied on networking made possible by new postal services, trains and telegraphy in order to push the boundaries of what was to become the British Empire throughout India. Since Greenough, many maps have been produced in this way. Advances in communication from the telephone through scientific publishing to Twitter mean that networking data is much easier and much faster. Like India in the 1850s, mapping of areas that are hard to get to because of geography, politics or warfare can be achieved using previously collected and published geological data. GIS systems gather data from many sources to make maps for specific purposes and with great speed. The maps you see in the media are produced in this way as are scientific maps. Data is still collected by geologists out in the field wielding hammers (with grumpy helpers), but geological cartography can now be done sitting at your desk on a PC with a hot mug of tea – a trend started by G.B. Greenough. Tags: greenough, history, india, maps. Bookmark the permalink. From what I can find out he was one of those behind the scenes operators. Despite a short parliamentary career – because of his independence – he seems to have had some influence in that area. Would you agree? 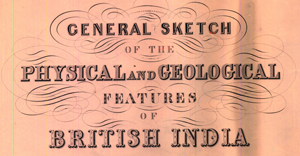 I am extremely interested in examining the “General Sketch of the Physical and Geological Features of British India”, a good readable scan on the Internet evades me as do libraries or archives having them. If you could share you scan online, I think it would be of great value to researchers like me.